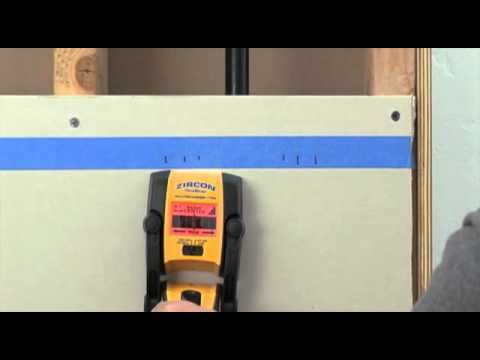 The Zircon MultiScanner® i700 multifunction stud finder and wall scanner locates wood and metal studs and joists behind walls, floors, and ceilings. A 4-mode switch makes it easy to change between Stud Scan, Metal Scan, and Live AC Scan modes. The i700 is uniquely designed with a “floating head” and features a dual SpotLite® Pointing System and integrated, erasable marker to easily mark your target.